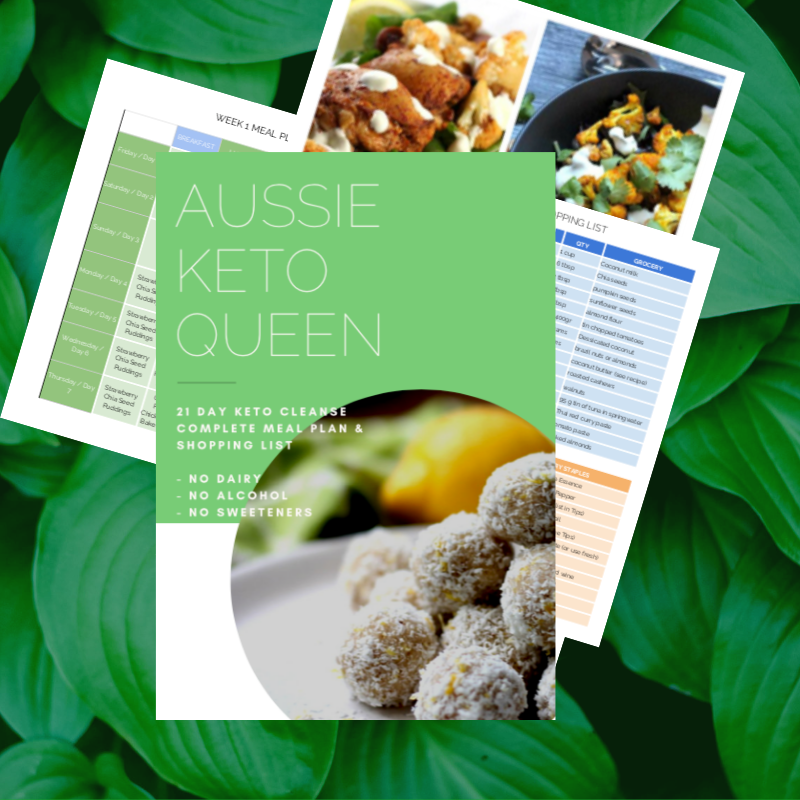 This ebook is your bible for the entire challenge and will get you ahead on your keto journey. Everything you need to follow along the challenge delivered as an ebook straight to your inbox. You will receive an immediate email with your download link upon purchasing. You can then download the entire meal plan as many times as you wish. Make sure to check your junk/spam folder as well – drag the email out of your junk mail to click on the links. 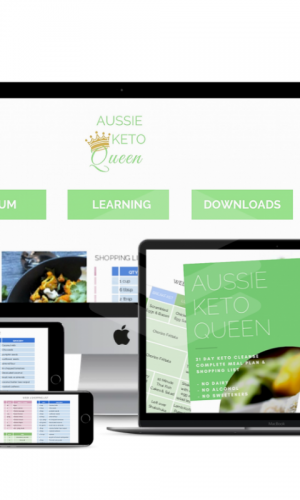 If you are looking to kick start or reboot your Keto journey this is the place to start! 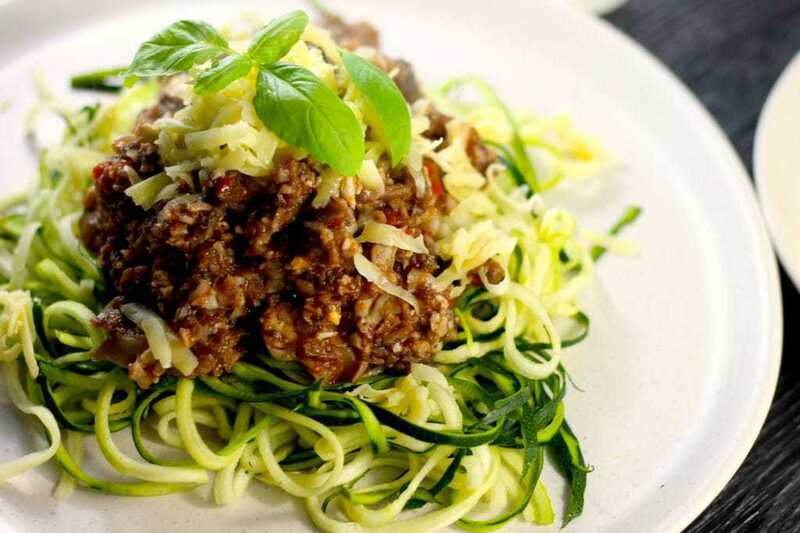 This is the meal plan that helped hundreds of people find their way with Keto. 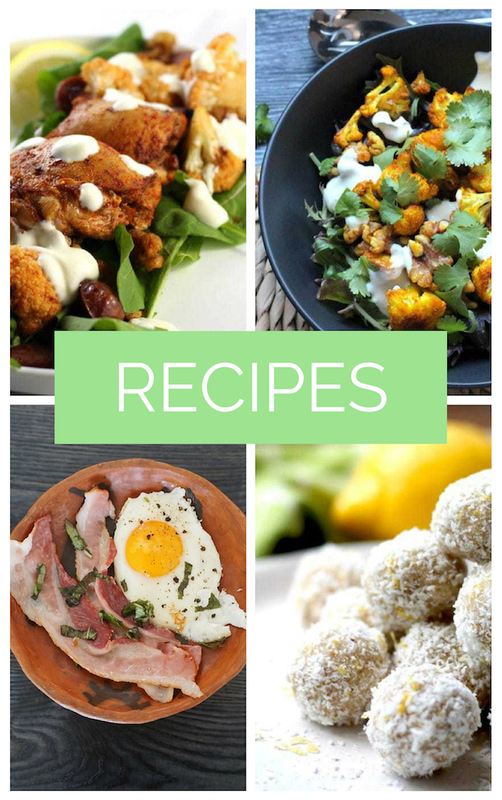 It focuses on fresh, whole foods with delicious recipes that will have your family raving and your tastebuds singing! 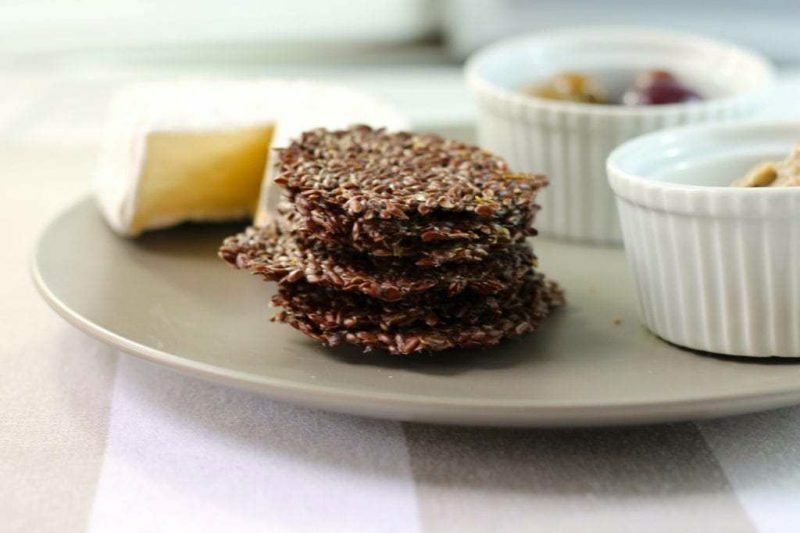 Keto doesn’t have to be hard or boring. 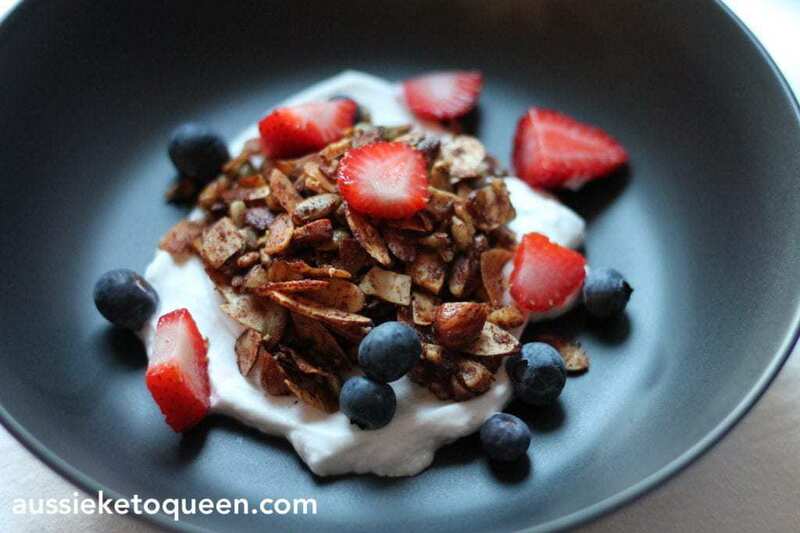 Heaps of tips and tricks to make Keto successful for you! Once you purchase the meal plan you will receive an email with your download link – check your junk mail if you can’t see it within 5 minutes. You then click on the download link and open the document to read it from any device! Hi Mmameno! You click ‘add to cart’ or ‘check out with paypal’ if you have a paypal account and then it will be sent to your inbox. 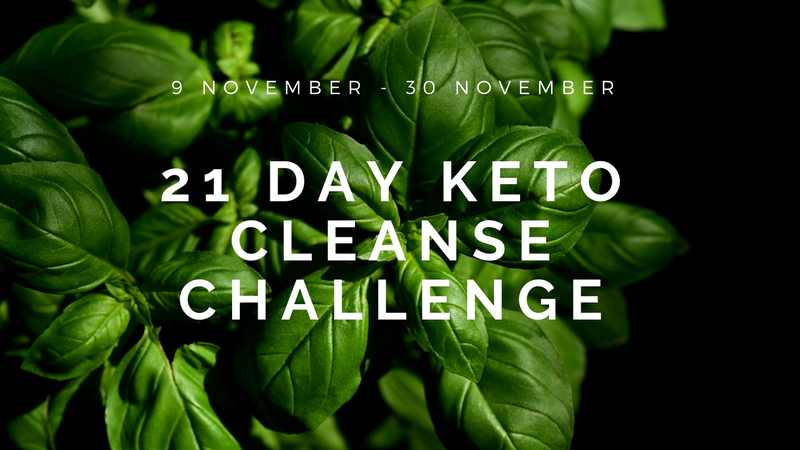 I have recently done a 28 day keto challenge but want to start another one after a big weekend. Are the meals in this chllage able to be made and frozen? Cooking everything fresh is hard work with a toddler and 2 Jobs 🙊 is it possible to view a sample of the plan? Hi Mel! Yes the large majority of meals can be frozen and I include details of which meals to freeze and when to eat them later on in the challenge. The first week is a bit more cooking heavy, but I also use left overs for lunches. It is designed to feed 1 so you multiply it for however many you are feeding, but can also cook larger quantities and stock up the fridge/freezer. 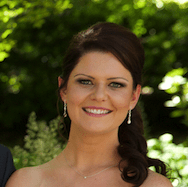 Hi Toni, it is all in one document – meal plan, shopping list, recipes and FAQ. It is a large PDF document with almost 100 pages including the meal plan. Please let me know if you can’t locate it. The Contents page is also clickable links, so you will see Week 1 Meal plan etc which you can click on to take you to the correct page. I am interested in this, but I am a vegetarian. Will this plan work? Hi Kris, unfortunately not at this stage unless you are very good at making substitutions – the meals are almost all meat and veg (excluding one vegetarian meal). I will definitely look at doing a vegetarian meal plan in future. In the meantime, I’d suggest joining the facebook group as there’s a few other vegetarians doing the challenge and we could create a thread of vegetarian meal options! Is this meal plan able to be customised? Do you mean can you customise it to add or subtract things you don’t like? If so, yes absolutely! If there’s certain things you can’t eat you can definitely swap things around to suit you. It does use a lot of nuts and eggs though so if you have allergies it wouldn’t be suitable. Just wondering if your 21day challenge isn’t just full of salad, lettuce, tomato etc as I am not a salad person unfortunately. Hi, can I expect to lose weight if I follow this 21 day challenge? I’m looking for a keto meal plan designed to assist with weight loss, am in the right area? With thanks . The meal plan, and the Keto diet in general, is not designed for weight loss as the goal. Weight loss is a great side effect of going into ketosis and healing your gut health, metabolism and leveling out your blood sugar levels and insulin. Many people lose weight when they first start a Keto diet and continue losing weight because of these health benefits. Hi, looking at buying your meal plan but I was hoping to find out if the meals have a macro break down and calorie count? I’ve calculated approximate total macros for the day but deliberately leave out calories. This is so people new to keto can learn about getting carbs low and getting into ketosis, before worrying about calories. I was concerned that anyone stuck in the old ‘calories in calories out’ way of thinking would only focus on calories and cut foods out – making the meal plan too low in essential nutrients! all on the computer, rather be able to read. I am over 80. Hi Diana, I don’t have any printed copies of the book unfortunately. Could someone help you print them off at a library or office works perhaps? Hi Michelle, yes you can certainly cut out the other meals. I like OMAD as well, and include some fasting in the meal plan.